In the world in which we live, bugs usually get a bad rap! People fear them, don’t understand them and, well, tend to run from them. 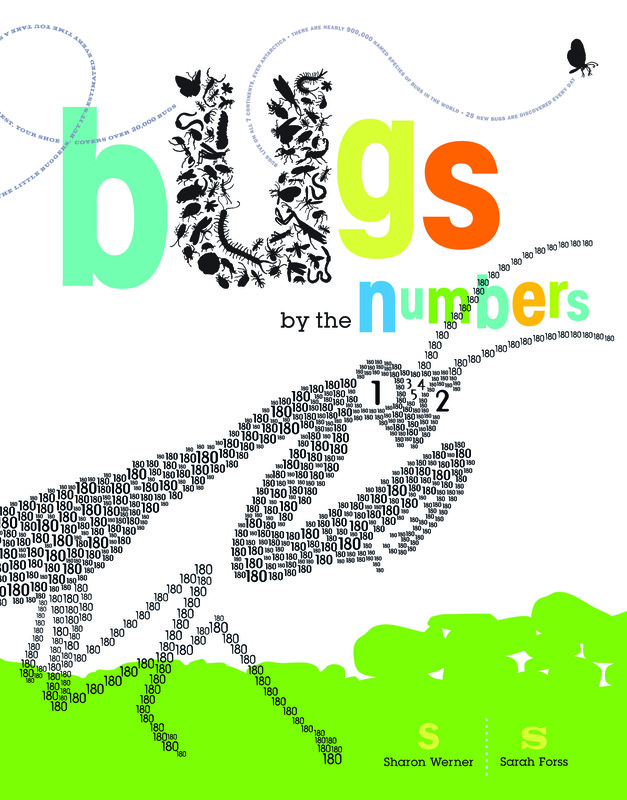 But one read through a book like Bugs by the Numbers and people may start to turn a new leaf. This book piqued my interest from the moment I picked it up. I love the creative ways that the bugs are presented throughout the book. They are gathered in the shapes of numbers, and the numbers all relate to a fact about that particular creature. There are interesting fold-out flaps, lots of facts, and a lot of great information. This book is animal-friendly, people-friendly and downright interesting! Although it is geared toward children, I really enjoyed reading through it every bit as much as they did. 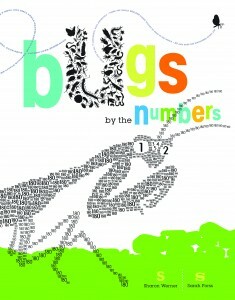 Adding this book to your collection will help your child learn interesting facts about a variety of bugs, including everything from spiders to mosquitoes, and fleas to cockroaches, and it does so in a fun way. As a member of a vegetarian family, I didn’t see anything that would be objectionable. This is just the type of book most vegetarian families will want in their collection!